Have a question and don’t know where to turn? 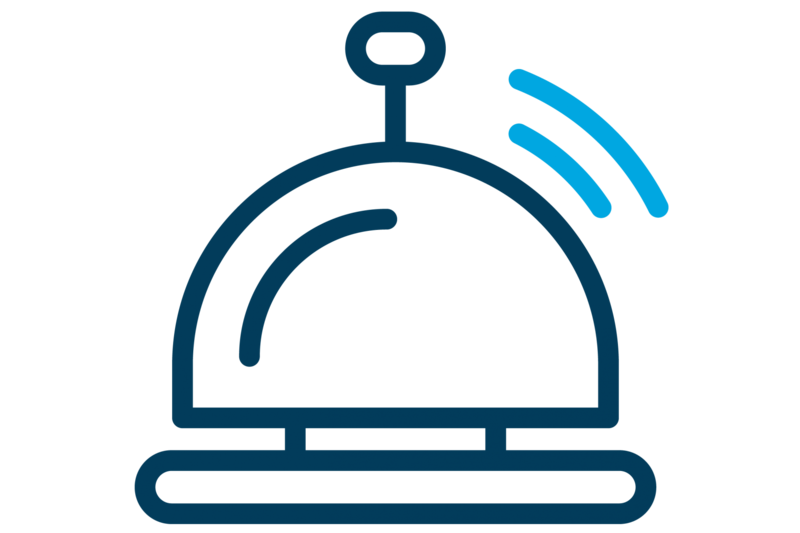 Let the FedConnect Concierge help you! 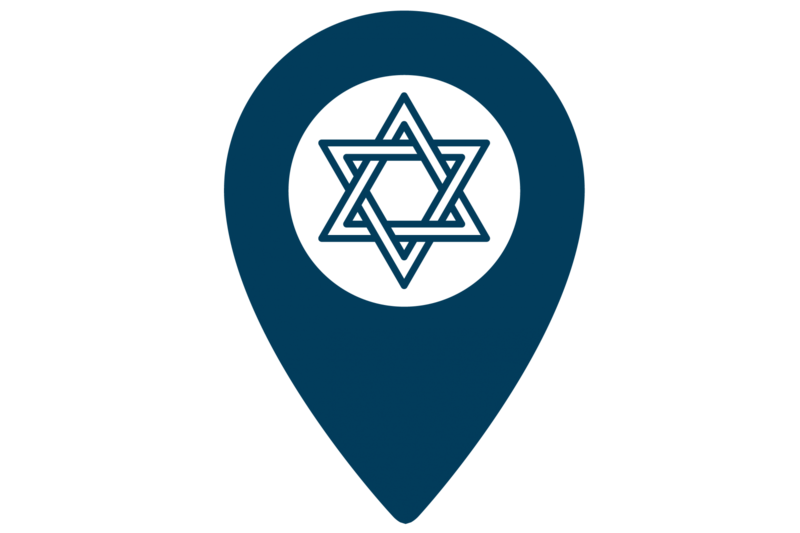 We’re here to connect you to your local Jewish community – and beyond – with expert guidance from our concierge specialist. Call 856.673.2554 or email concierge@jfedsnj.org. Your local Jewish yellow pages – and more. Find the resources you need right here in your South Jersey community. Find out what’s going on in the South Jersey Jewish community. 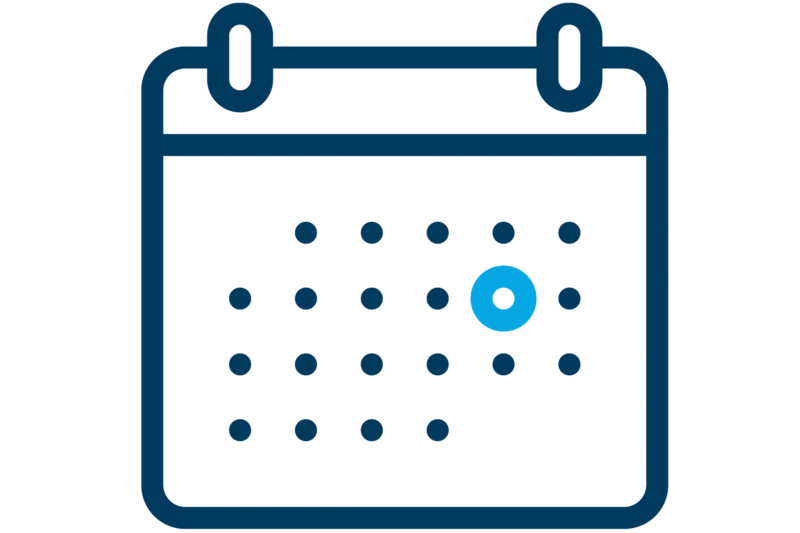 On our community calendar, you’ll find events and programming from Federation, our family of agencies, and from organizations throughout our tri-county Jewish community. Enriching the lives of our clients and community members. The Jewish Federation has a wide range of volunteer opportunities for every age and every passion. Each and every day, our volunteers are helping people and changing lives. What matters most to you? Engaging the community and strengthening Jewish identity. It is the duty of the Jewish Federation to advocate for a better tomorrow. We foster constructive relationships within the Jewish community and among people of all faiths and cultures regarding Jewish- and Israel-oriented issues. Providing family and youth services that enrich both the mind and body. The Jewish Federation offers comprehensive social services to strengthen the individual, the family, and the community. We also provide social, cultural, recreational, and educational programming for the whole family. Enriching both the minds and bodies of our senior population. The Jewish Federation provides support services to enable seniors to age in place in their own homes. Social, recreational, and cultural programming promotes Jewish culture, heritage, and values to keep seniors engaged in the community. Enhancing the quality of life for individuals with special needs. The Jewish Federation believes individuals with special needs should have the opportunity to achieve their highest potential, and lead independent and fulfilled lives as members of our South Jersey community.